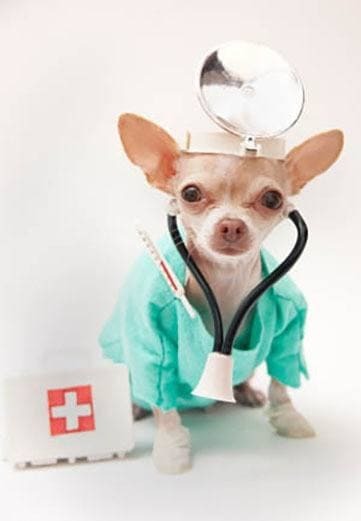 If serious problems are detected, surgery can be postponed until the problem is corrected. It is important that surgery be done on an empty stomach to reduce the risk of vomiting during and after anesthesia. You will need to withhold food for at least 8 to 12 hours before surgery. Anything that causes pain in people can be expected to cause pain in animals. Pets may not show the same symptoms of pain as people do; they usually don't whine or cry, but you can be sure they feel it. Pain medications needed will depend on the surgery performed. We include pain management with every surgical procedure for both the comfort of the patient and to speed the recovery process. This may involve a postoperative injection which will ensure the patient is comfortable upon waking as well as a restful night's sleep at home. 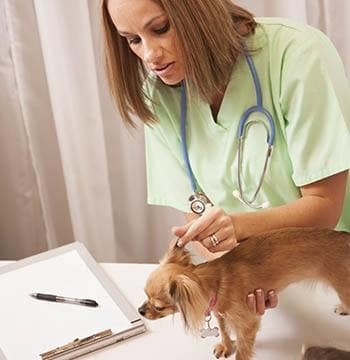 At no time should you give your pet human medication unless directed by a veterinarian?